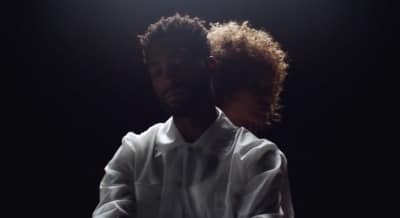 The U.K. rapper joins forces with Bipolar Sunshine for the latest single "Shadows" from his upcoming album Youth. The British artist made the tune about trying to maintain his sanity and dreams, and based on how contagious it is, we think he succeeded. The Brooklyn producer flips the UK pop artist into hip-hop territory with this seductive beat. At The FADER FORT Presented by Converse, A lucky fan makes a surprise #MazdaMusic connection with her favorite artist, Manchester singer-songwriter Bipolar Sunshine.